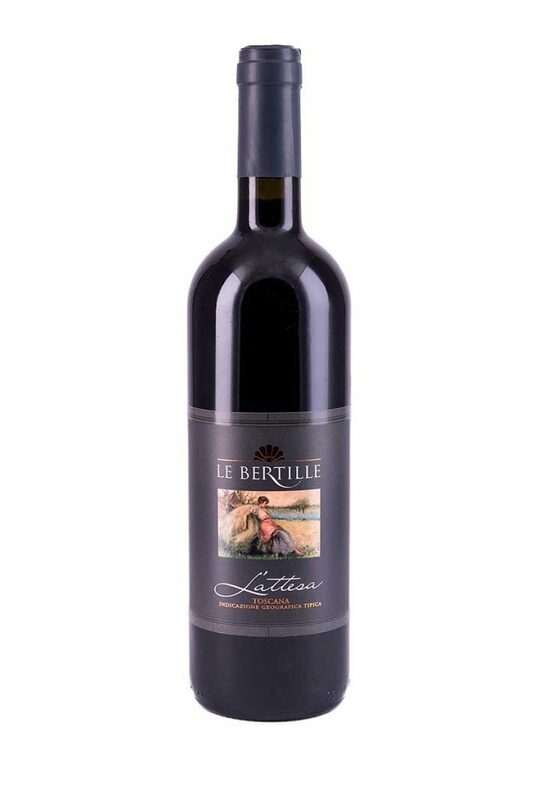 Le Bertille Estate, which hosts the San Gallo Agritourism, is spread over 22 hectares, of which 14 hectares are vineyards. 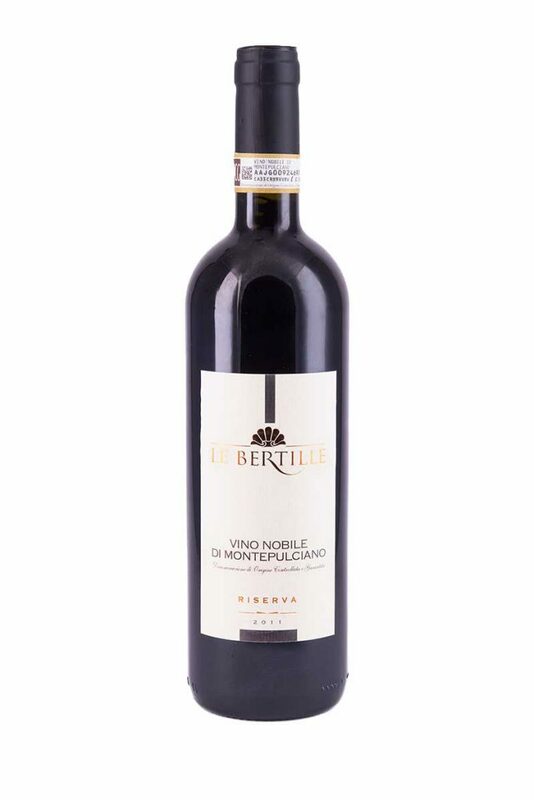 (Sangiovese, Ciliegiolo, Colorino, Canaiolo, Montepulciano), Canaiolo a red grape, Merlot and Petit Verdot are the vines with which are produced the wines of our cellar; among them is the well known Vino Nobile di Montepulciano. 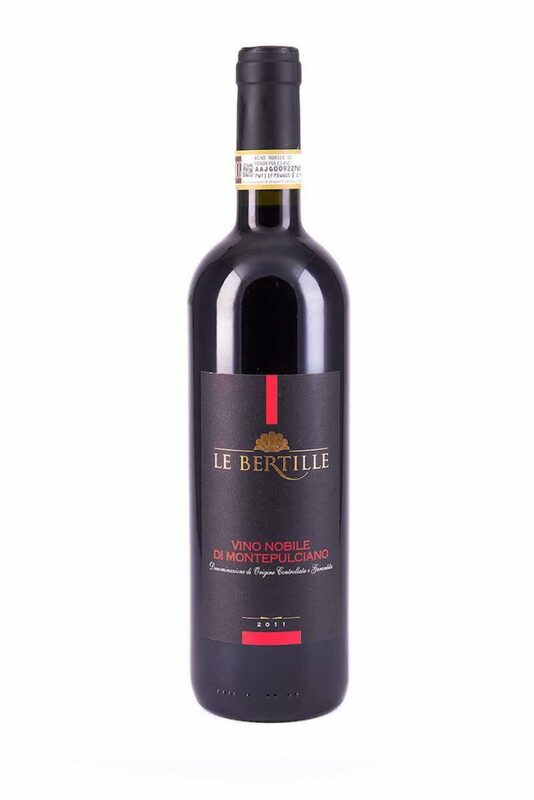 The estate is also made up of 2 hectares of olive groves from which is produced the Extra Virgin Olive Oil Le Bertille. 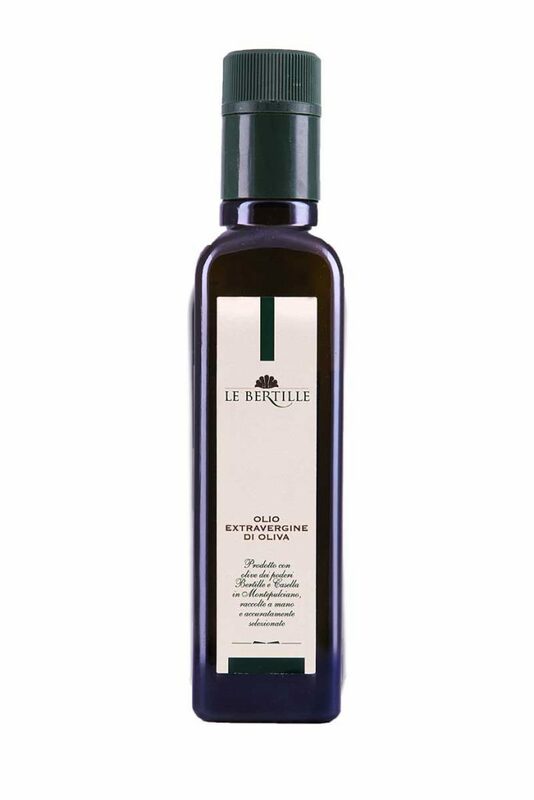 This oil is produced exclusively from olives which come from the 600 olive trees cultivated on the Bertille Farm from the frantoio, moraiolo, leccino and pendolino olive varieties. 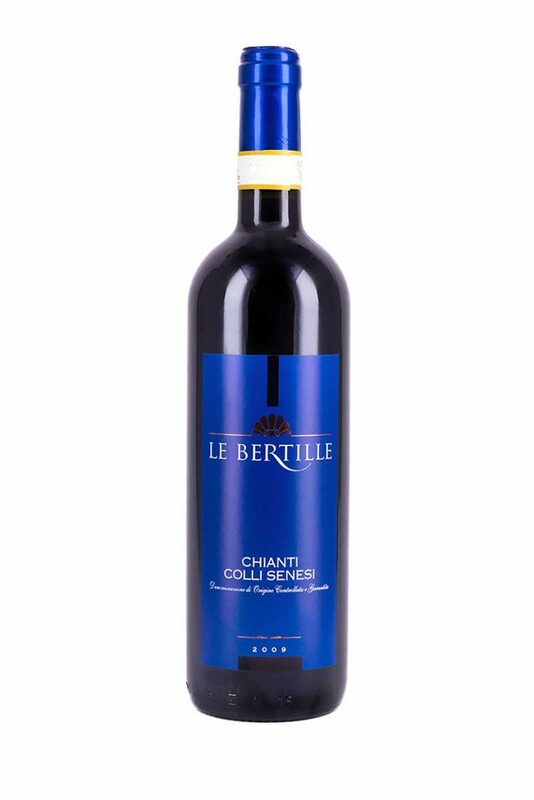 The olives are harvested by hand and cold pressed within 24 hours in order to maintain intact the tastes and nutritional characteristics.